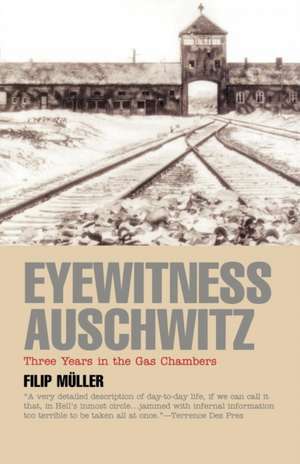 This work offers a shattering account of an Auschwitz prisoner who worked for more than two years in the gassing installations and crematoria and lived to tell about it. Distribuit de books-express.ro la pretul cu discount aplicat de 67.8 LEI. Nu uita ca books-express.ro are in paralel si alte reduceri online la mii de carti, cadouri si alte produse minunate.